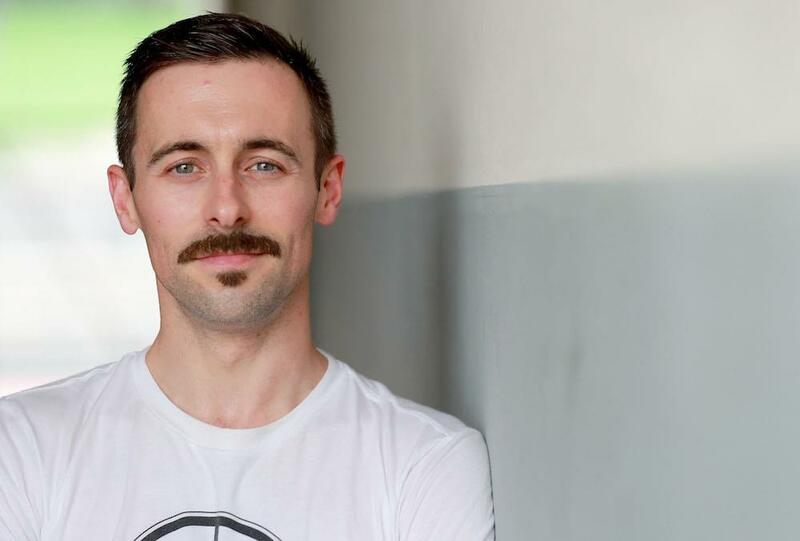 Eugene Laverty has been handed an eleventh-hour lifeline to join the Go Eleven Ducati World Superbike team for the 2019 season. The Northern Irishman had been left without a ride after the new factory-supported BMW squad opted to go with 2013 World Superbike champion Tom Sykes and reigning Superstock 1000 champion Markus Reiterberger. Laverty would then lose out on a potential ride with Honda as the new HRC-supported team announced Ryuichi Kiyonari would join Leon Camier in the new Moriwaki-run squad. This left Laverty out in the cold, but a last minute offer from the Go Eleven team, who switch from Kawasaki to Ducati next year, hands Laverty the opportunity to compete on the all-new V4 R.
“The past five weeks have been a stressful period so it’s great to secure a competitive seat in the end,” said Laverty.